New York circa 1921. "Boris Anisfeld." 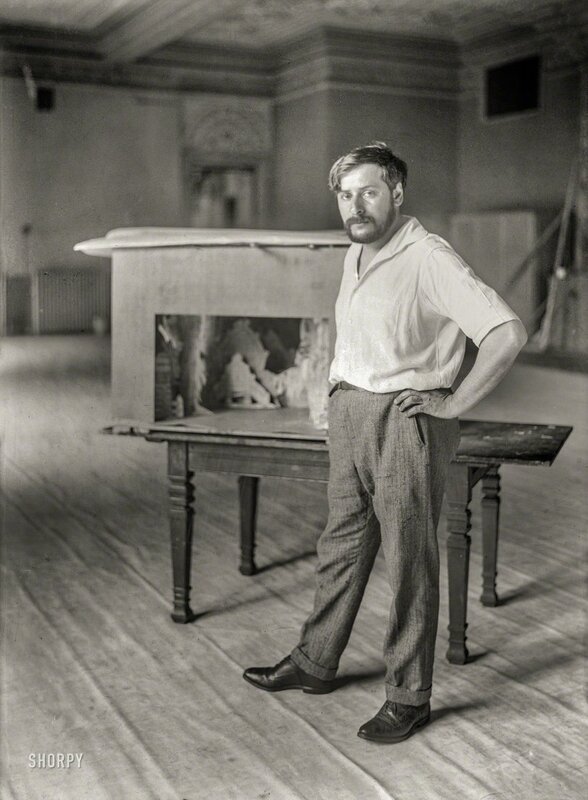 The Russian-born painter and set designer. 5x7 glass negative, Bain News Service. View full size.